Part of the sporty Cutter & Buck® Tour Collection. 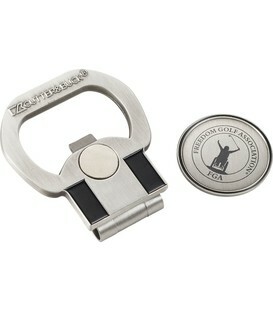 Have it all, while on the green, with the 3-in-1 Cutter & Buck® Tour Hat Clip. Packaging Sitting in a 2 part black lid and white base Cutter & Buck box.